The CW400 is widely used for R&D pilot plant scale production of carbonated products such as beer, cider, hard cider, sparkling wines and carbonated soft drinks into a wide range of container sizes. 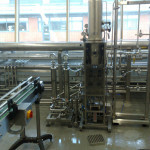 Brewing companies such as SAB Miller, Carlsberg, Singha Brewery, Greene King, SA Brains as well academic institutes such as Herriot Watt University , Brewlab Sunderland University and Massey University in New Zealand all use the CW400 for development and testing of new packaged beers. 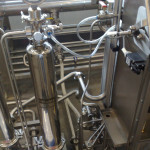 Carbonated soft drinks companies such as Pepsi Cola, Cadbury Schweppes Beverages and Orangina France use the CW400 in their R&D facilities for new product development. The CW400 is also used by Pershore College Cider and Fruit Drinks Research Department and Stassen SA Cider (Heineken) Belgium for development and testing of bottled and kegged ciders. The Moravek CW400 is a simple, compact and reliable machine making it very popular with companies involved in the development of carbonated drinks products in bottle and/or keg. 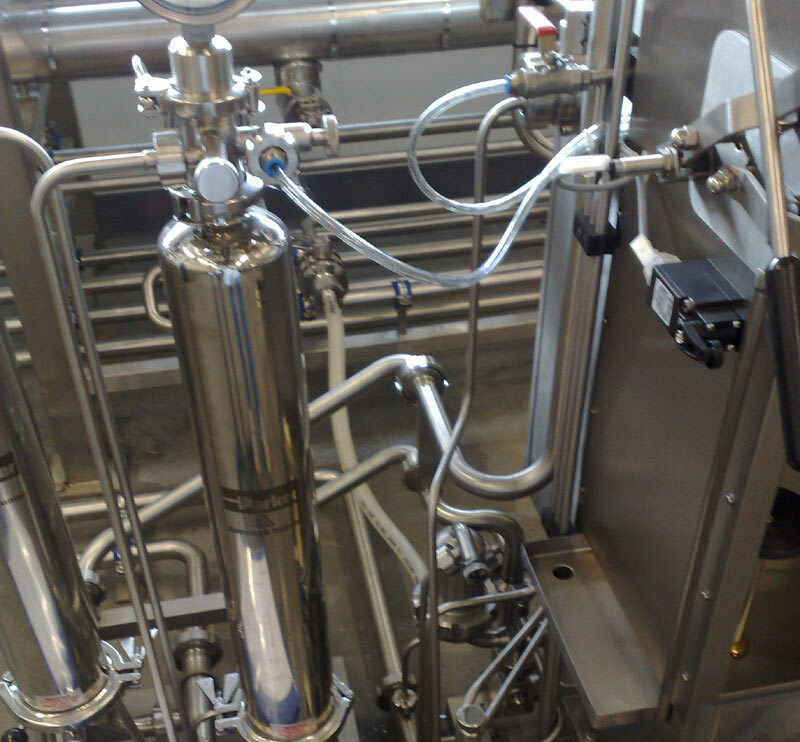 The CW400 can be used for testing and packaging batch sizes as small as 5 litres or can be easily used to produce several thousand bottles of production for market testing purposes. 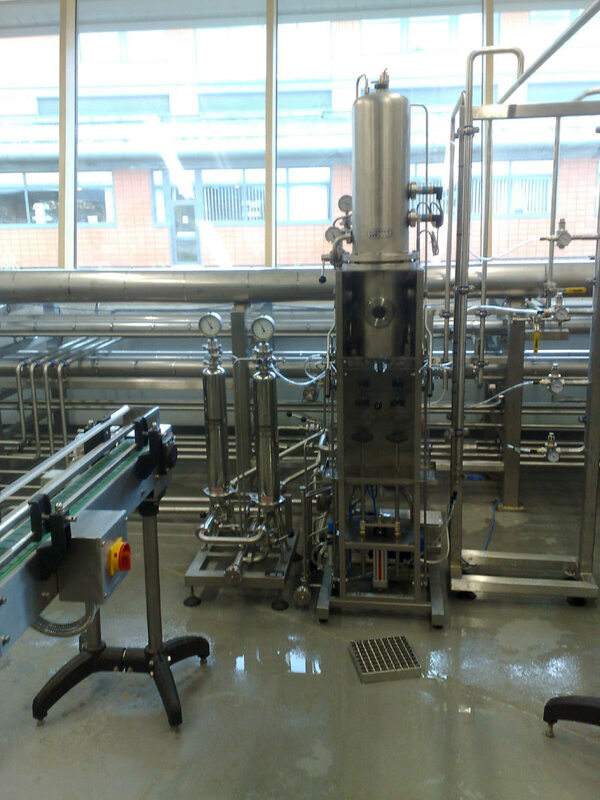 Moravek’s typical high quality and robust machine construction along with having the carbonator and counter pressure fully integrated as a single unit provides very reliable performance in any R&D pilot plant facility.